As Craig Martin, from the Edge, asks: When does code switching go wrong? I don’t understand Duke University. 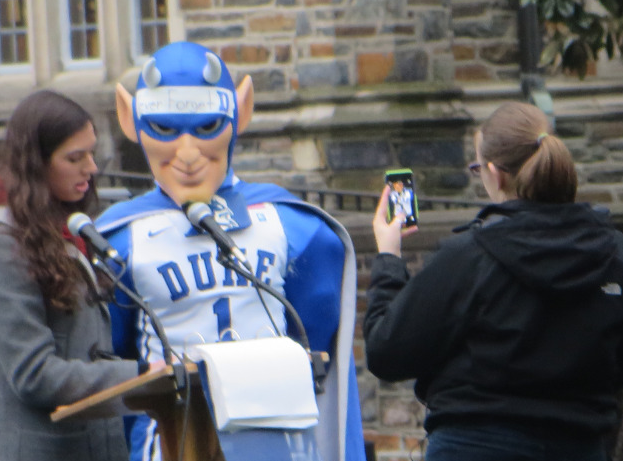 At a ceremony reading out the names of victims of genocide, this Blue Devil [i.e., their team mascot] got into the act. Maybe the strangest thing I’ve seen in a spell, it was, I’m sure, meant as an act of piety at this sports besotted university. comes to town in a few days. 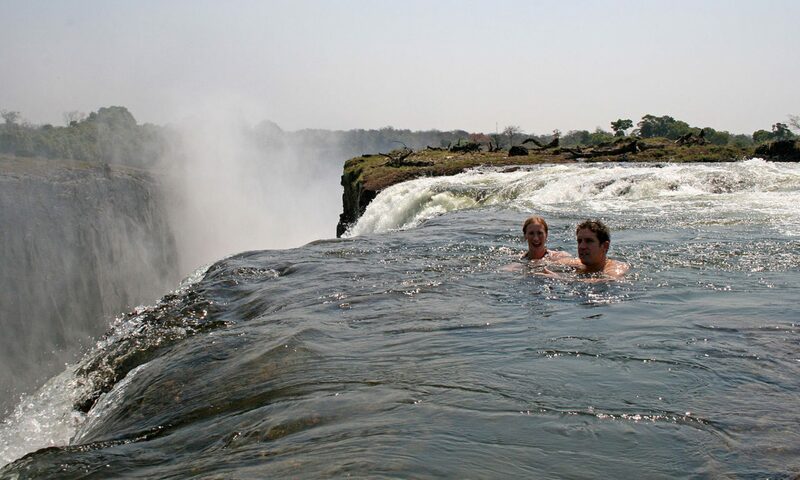 Thanks for re-posting Russel. I like how you’re calling this “code switching.” But I’m thinking that perhaps code switching never goes “wrong.” It just does its own thing, its own “strange” thing under local variations.